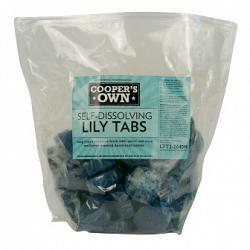 Lily Tabs provide operators a single use self-dissolving deodorizing tablet. Tabs allow portion control and time savings when servicing Portable Restrooms that are perfect for special weekend events. The 40 gram tablet works well enough to use on weekly services in mild heat and mild traffic. 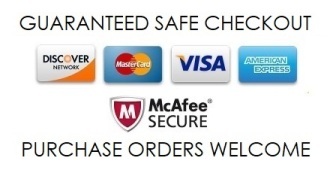 It is best used for twice a week services or special events. Just throw in one tablet per 5 gallons of fresh water when servicing your unit and you are good-to-go! Comes in Mulberry fragrance. Each tab is 40 grams. 264 tabs per case.